You gotta love scholarship search engines -- FastWeb, Scholarships.com, you name it. They promise to match you instantly to the scholarship of your dreams, and why not? 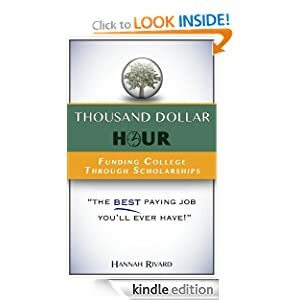 They have hundreds of scholarships in their database and can match you to them. Or can they? Or perhaps the question is -- will you let them? The problem is, most students don't carefully fill out their profile. There seem to be a million questions on a thousand pages, and pretty soon you start clicking through, barely glancing at the questions. You may be tempted to do this on your scholarship profile. Don't. Just don't. The thing is, that profile is the only way scholarship search engines will be able to match you to scholarships. 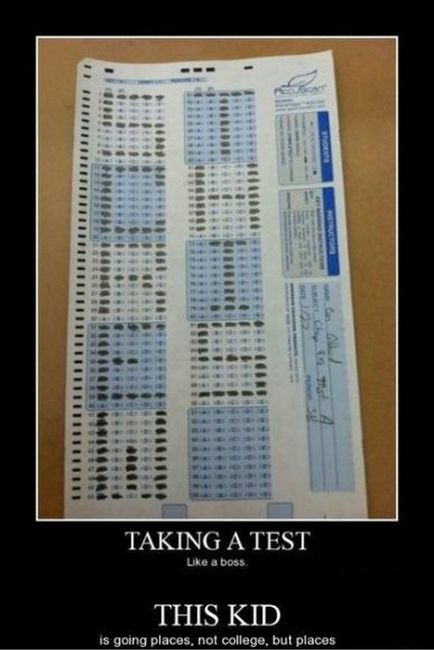 So fill it out. Make the search engine work for you and help you fund college through scholarships.